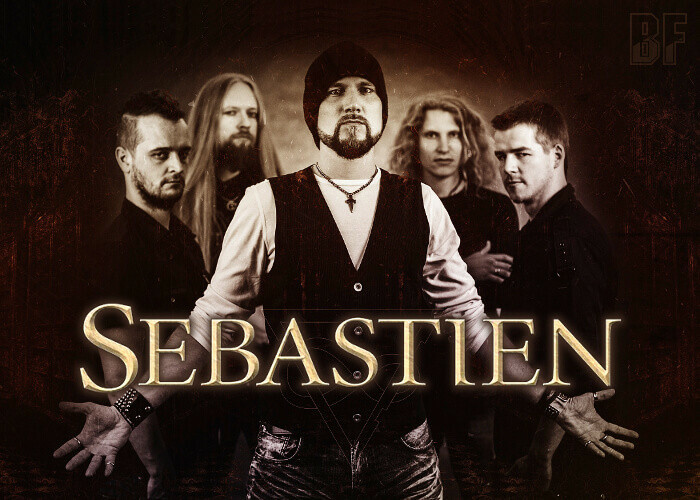 SEBASTIEN is a Czech melodic power metal band with symphonic and progressive influences and was born in 2008 on roots of another heavy metal group NAVAR, with an ambition to catch the worldwide interest. Their debut album “Tears Of The White Roses” was released in 2010 and the band had gone the European Tours as a support act in 2012 and 2013. First tour was with CIRCLE II CIRCLE (USA), and the second tour with MASTERPLAN, and they also has appeared to support for ALICE COOPER (USA). They also performed on the main stage at MASTERS OF ROCK, the biggest festival in the Czech Republic, twice. 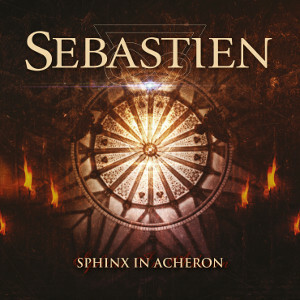 SEBASTIEN will release the single “Sphinx In Acheron”, from their upcoming album entitled “Dark Chambers Of Déjà Vu” to be released on September 25th, on August 21st through Pride & Joy Music. Currently they are working on their new music video for the new album and it will be released soon as well.